COMPETITION win a SUPER prize package… To be in with a chance to WIN this MEGA prize simply TAG 3 MATES IN EVENT & SHARE THE EVENT! After the incredible first trip to the warehouse they’re returning with even more of our M8’s for an even bigger party! Expect mind-blowing production up there with the biggest festivals in the UK, not to mention a load more indoor fireworks! 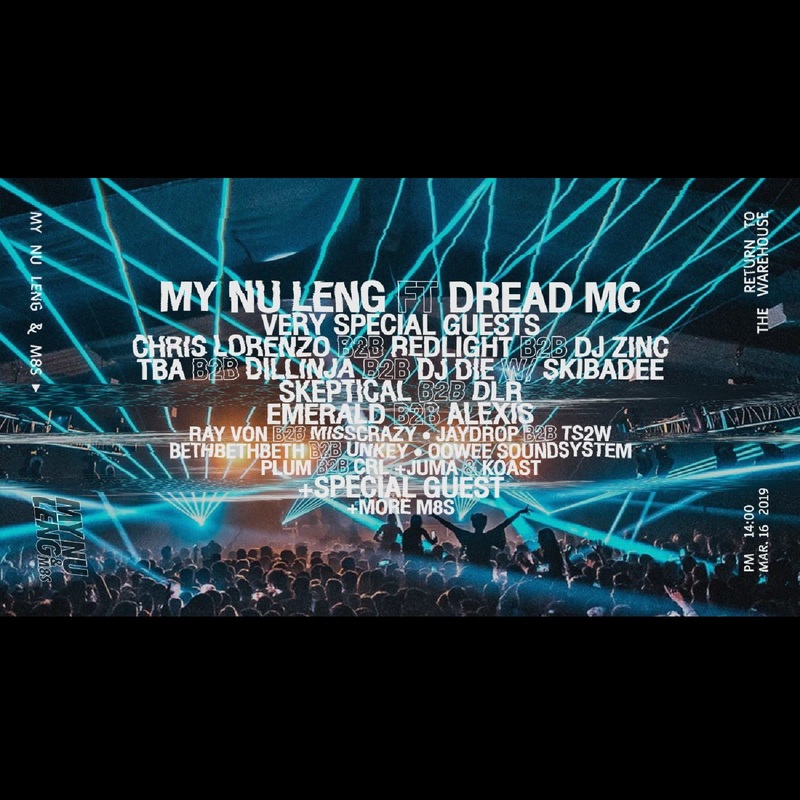 You seriously don’t want to miss out on the biggest Leng & M8’s to date!